In 1942, Sydney Newman suggested to Grierson that an animation department was needed to provide sequences for NFB documentaries. McLaren was asked to set one up. But there were no animators in Canada. McLaren went around the art schools. From both portfolios and interviews, he chose people he thought had animation potential. And McLaren chose wisely – Grant Munro, René Jodoin, George Dunning were amongst others. There was no money for production line animation à la Hollywood, which delighted McLaren. A central McLaren belief was that in film “how it moved was more important than what moved.” He encouraged his tyros to experiment, and many began working directly under the camera. And so was born an NFB tradition conviction – that animation should be personal, experimental and diverse in technique. To devote his time to his own films, McLaren handed over the direction of the animation studio to Jim Mackay at the end of the war in 1945. In 1967, the animation studio was split into two, one English, one French. The French unit was headed initially by René Jodoin, who continued the McLaren tradition of individualistic animation in a wide range of techniques. That tradition is still alive and well today in both studios and accounts for the enviable universal reputation of NFB animation. McLaren continued to make films until his retirement in 1984, always seeking the new and fearful of repeating himself. Even when repeating a technique, it was with a new wrinkle. For example, McLaren became famous for eschewing the use of the camera and working directly onto film. Sometimes, he would draw with pen and ink, sometimes paint, sometimes he etched into black emulsion-coated film. He also became a master of the optical printer (the film equivalent of Adobe After-Effects). On this machine, he created several films, including the great dance film, Pas de deux. McLaren made trick films with actors who performed with the freedom of cartoon characters. He was also an important pioneer of electronic music. In the late 1930s, he began drawing or scratching directly onto the optical soundtrack area of the film. The result was a new instrument. In time, he developed a system of cards with patterns on them which he photographed directly onto the soundtrack area. Synchromy and Mosaic are two striking examples of this way of making music. In all, McLaren made 60 films. UPDATE: Neighbours has been added to UNESCO's Memory of the World Registry. Le documentariste Donald McWilliams intègre les prises de vues réelles et l’animation dans ses œuvres. Ami de longue date de Norman McLaren, il a collaboré à son dernier film, Narcisse/Narcissus . 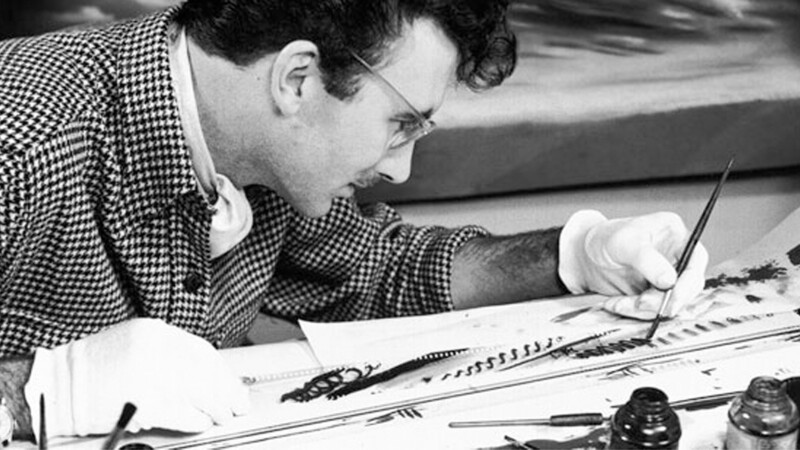 McWilliams a d’ailleurs réalisé en 1990 Le génie créateur : Norman McLaren, un documentaire qui fait autorité. Arthur Lipsett was an artist in the animation studio who eventually started making live action films – but live action with a difference. The sensibility is that of an animator – cut with extraordinary precision, not one frame too long or too short. Very Nice, Very Nice is composed with still images and is a wickedly funny and terrifying examination of modern life. When teaching in Norway in recent years, I always showed it to my film students. Its impact was tangible. Although made in 1961, it has not dated at all. 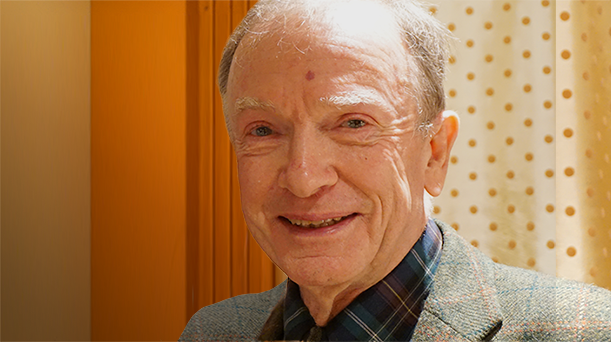 Lipsett was a true original, and much of the sound and imagery for his films was found in the trim bins of the NFB. Trim bins were the receptacles where one put one’s outtakes. Following Grierson’s dictum, Lipsett found the extraordinary in the ordinary. Caroline Leaf made this tour de force in the technique pioneered by McLaren – that of etching directly into the emulsion of the film. Leaf herself pioneered the techniques of animating sand and oil on a light box directly under a camera. A legendary perfectionist, Leaf said that she was tired of working for an eternity locked away in dark rooms. If she scratched directly into film stock, she would be able to make a film quickly. For Two Sisters, she decided to use 70 mm Imax film with different coloured emulsions, e.g., black or green. Perfectionism, however, reared its head and Leaf was still stuck in a dark room animating for two years. But it was worth it. This story of the relationship between two sisters, one disfigured, which is disturbed by the appearance of a male stranger is wonderfully animated and profoundly emotional. In 1974 I watched the silent test print of another Caroline Leaf film – The Owl that Married a Goose– with Norman McLaren. I was speechless. McLaren wept.